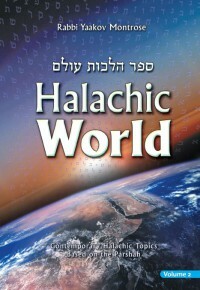 Welcome to the Halachic World Website. 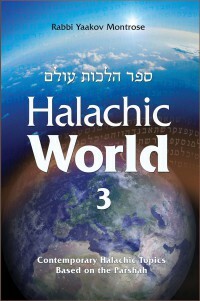 Purchase Rabbi Montrose’s Books online! 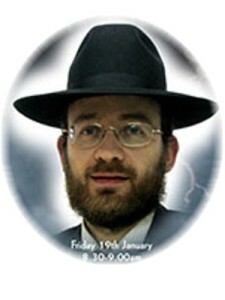 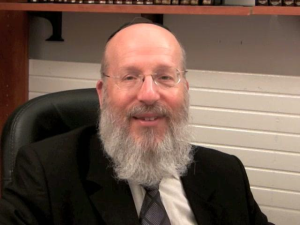 Over 400 Shiurim from Rabbi Montrose are available for download. 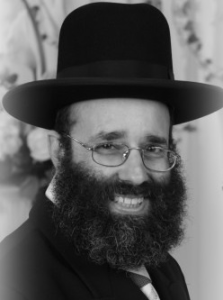 No charges ever!